Right the ship and set your sights for IOB! 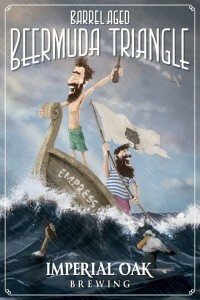 “Barrel Aged Beermuda Triangle” will be released on Saturday January 31st at 12pm. This bright golden Belgian triple was aged in Koval Bourbon barrels for just over 6 months. 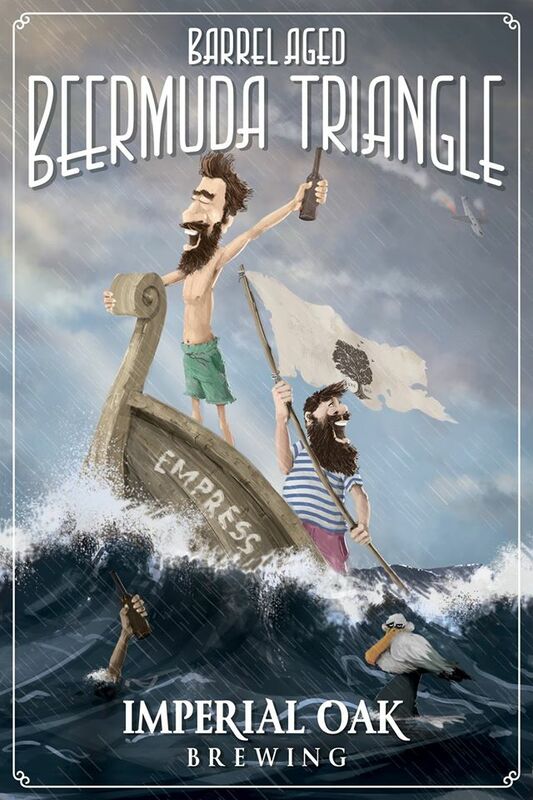 We will also be tapping a barrel aged variant that has been infused with sour cherries. In addition to pouring these in our taproom, we will have a very limited amount of bottles available for sale. More details on the bottle purchase will be released soon. barrel aged, bottle release. Bookmark.